This pattern is available from plumalicious.com for $5.00. 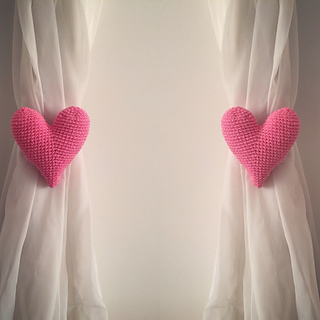 You will be able to make your own heart or heart curtain tie backs with this crochet pattern that i have been making for many years. 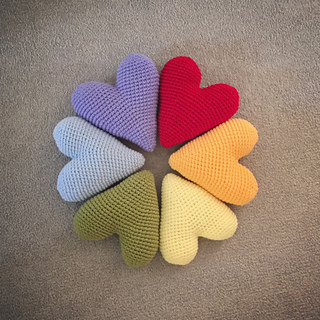 Pattern is written using US crochet terminology in English. I have included full instructions along with photographs. 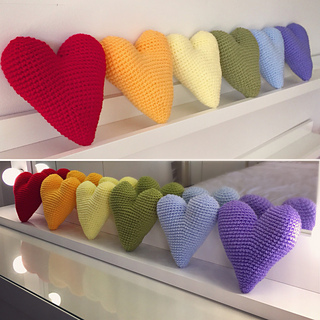 I believe this to be suitable for all that love to crochet. Copyright © 2018 Plumalicious/Nice and Cosee.